Ukraine is speckled with castles, palaces and fortresses. Some of them are quite popular and often visited by tourists. Others remain abandoned and unrecognized, which is unfortunate because many of these forgotten castles are spectacular in their own ways. This guide will take you to all the castles (popular and unrecognized) in Ukraine that should be explored at least once. 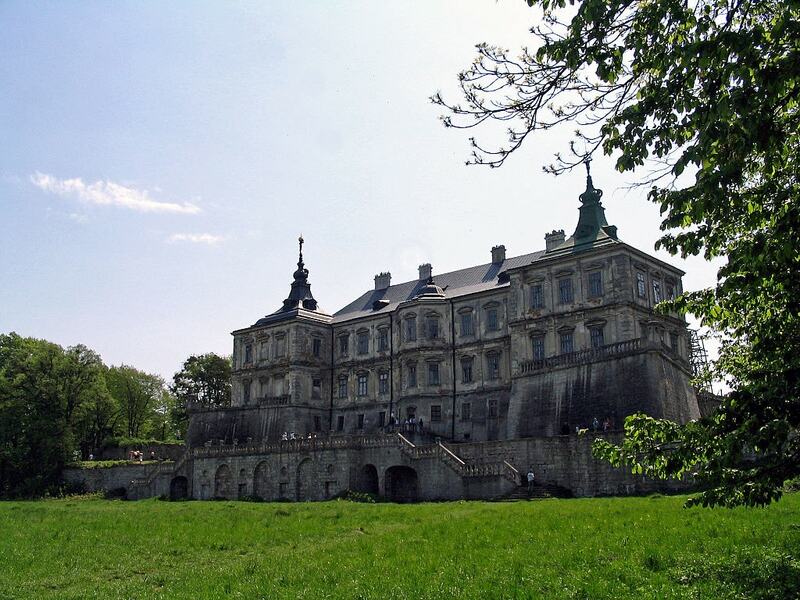 Built in the middle of the seventeenth century, Pidhirtsi Castle is a precious pearl of the Lviv region. The architectural monument is a true example of a Renaissance palace with its bastion fortifications. The three-story castle’s grounds encompass a luxurious Italian park, a courtyard and a Medieval cathedral; all of which were constructed later in the eighteenth century and reflect the Baroque style. 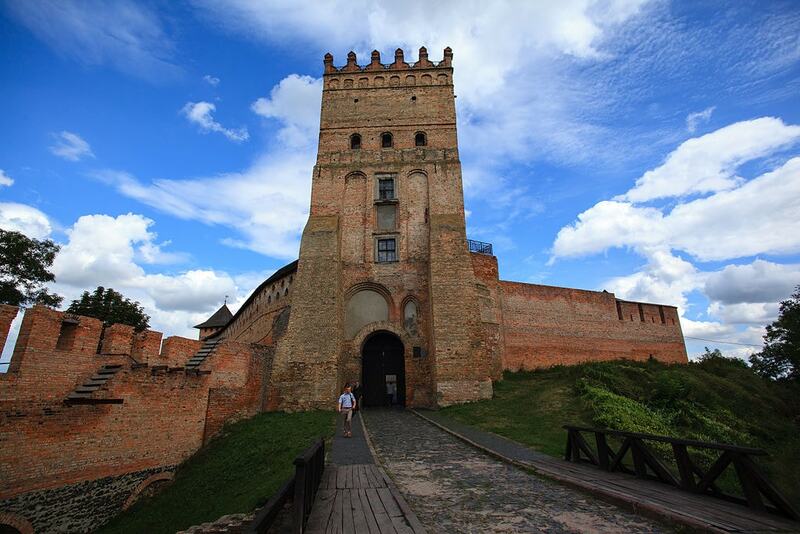 When in the city of Lutsk, you must visit Lubart’s Castle. 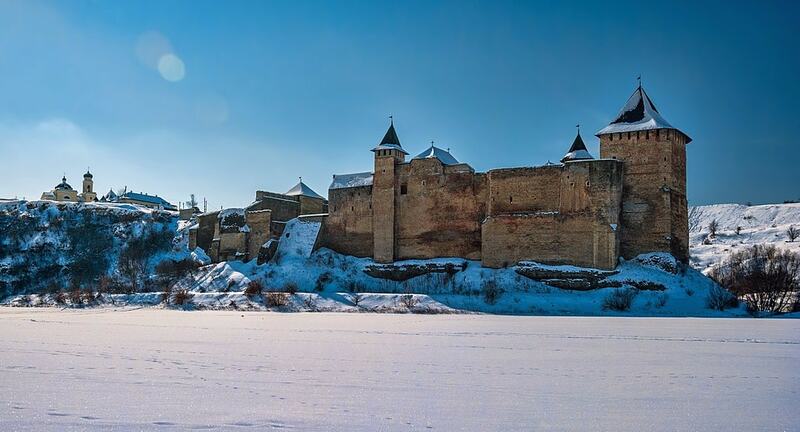 It is one of the biggest and oldest fortifications in Ukraine, and has been preserved almost in its original form. 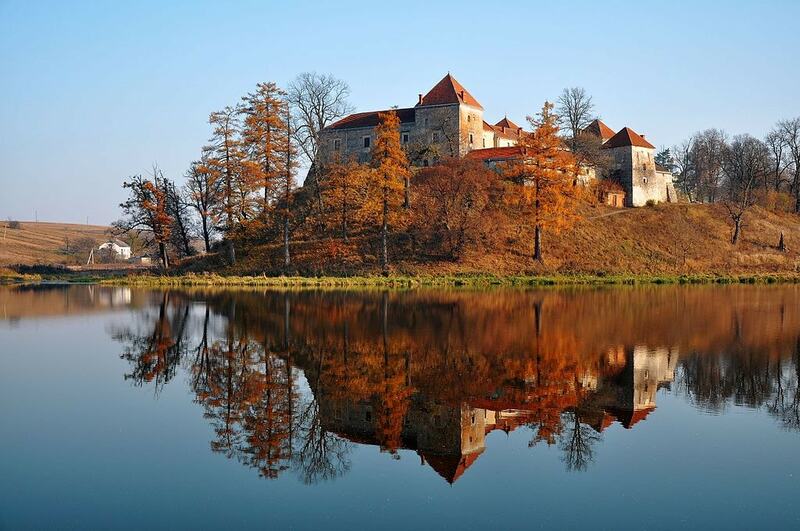 Built in the fourteenth century by Lithuanian prince Vitovt Lubart, it served as a residence. Now, tourists can climb up the tower of the castle and enjoy the view of the city, as well as the monuments of the state historical and cultural reserve called Old Lutsk. Svirzh Castle was built as a defensive structure in 1530. Over the period of its existence, it was repeatedly rebuilt, and after another reconstruction in the seventeenth century, the castle gained the features of an aristocratic residence. Elegant façades with purple roof tile compliment the romantic architectural elements and scenic landscapes. Svirzh Castle is a perfect destination for couples hoping to make lasting memories or artists eager to create beautiful masterpieces. This impressive fortress has miraculously survived through the centuries, since its construction in the fourteenth century. Its ownership has changed hands often, and as a result, Medzhybizh Fortress has undergone various reconstructions. Locals call the fortress White Swan, as it is located at the confluence of the Southern Bug and Buzhok rivers, and its walls were once bright white. Its nickname has remained, although the snow-whiteness has gradually worn away. 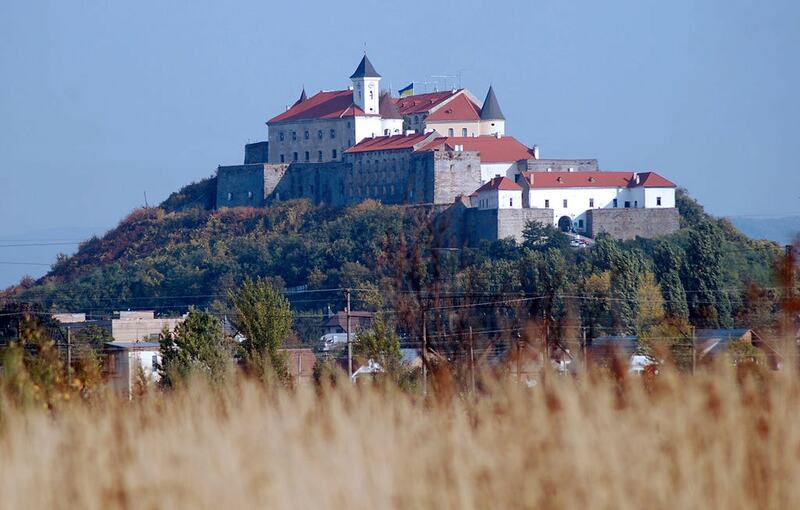 Today this massive castle in the city of Mukachevo in Western Ukraine is also a museum. While there isn’t an exact recorded date of the castle’s construction, the first mention of it dates back to the eleventh century. Palanok Castle retains many secrets and legends, especially having been built on the top of a 68-meter-high (223 feet) extinct volcano. The fortress is divided into three terraces (levels): Upper, Middle and Lower locks. You will need an entire day to explore its territory. 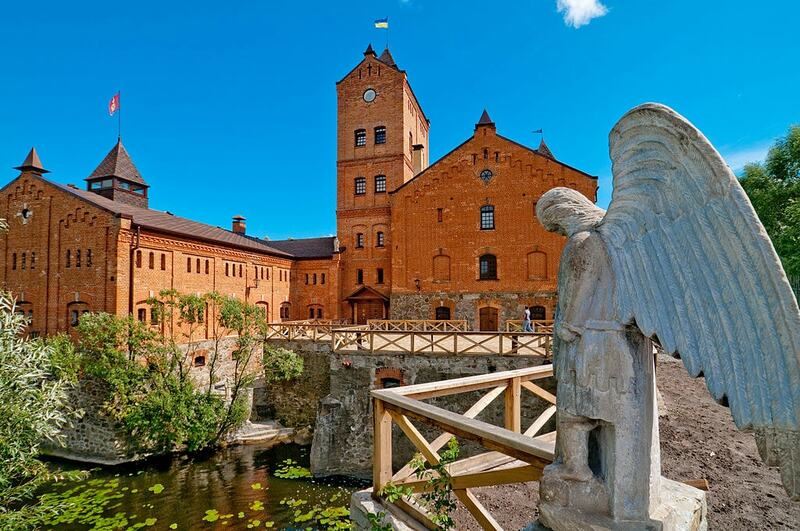 This castle-turned-museum is located in the Zhytomyr region in the small town of Radomyshl. Around the castle there is a charming park decorated with more than a thousand plants, small islets, bridges, and ancient stone sculptures. Inside, you’ll marvel at the collection of home icons (religious works of art), which is the largest collection of icons in Eastern Europe. It numbers more than 5,000 items of Christian art dating from the seventeenth to twentieth centuries, created and assembled from all regions of Ukraine. 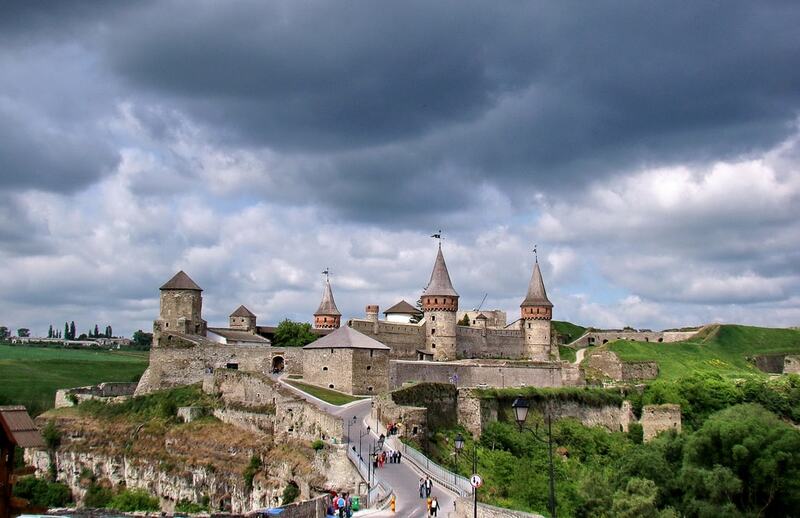 Thanks to this castle, the ancient city of Kamianets-Podilskyi has remained suspended in the thirteenth century. It celebrates its Medieval setting every year with thematic festivals that keep visitors coming back again and again. The territory of the Kamianets-Podilskyi Сastle is divided into two parts. The first is the Old Castle, which is the main attraction of the city, and the second part (the New Castle) has bastion fortifications. The famous monument is a UNESCO world heritage site. 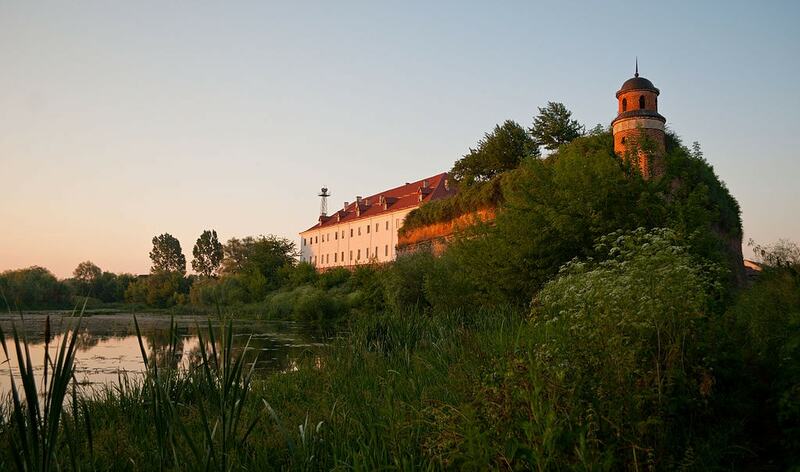 Dubno Castle is one of Ukraine’s oldest castles, built in 1492. With thick walls and harsh swampy landscape, the castle was nearly impossible to storm, although many tried through the centuries. Residents took shelter in the castle during times of unrest and its sturdy foundation has yet to yield. Currently, the legendary castle in the western part of Ukraine is a monument of history and architecture and is a cultural preserve of the city. This stone fortress was built by Daniel of Galicia (Prince of Galicia) during 1201-1264. The lands of Khotyn have always been an attractive target for Polish kings, Moldovan princes and Turkish sultans. 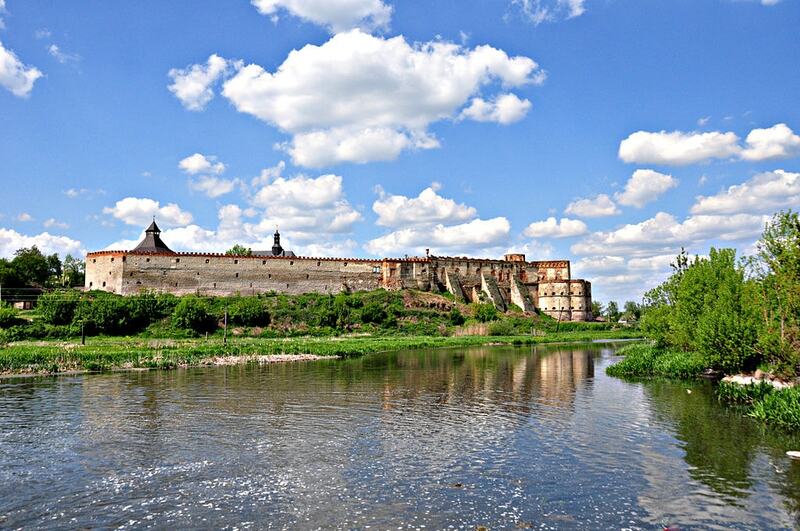 It is not surprising that Khotyn Fortress was a major battlefield during the Battle of Khotyn in 1621 between the Polish-Lithuanian Commonwealth and the Ottoman Empire. The striking history of the castle, which is a historical and architectural reserve, attracts thousands of tourists every year. 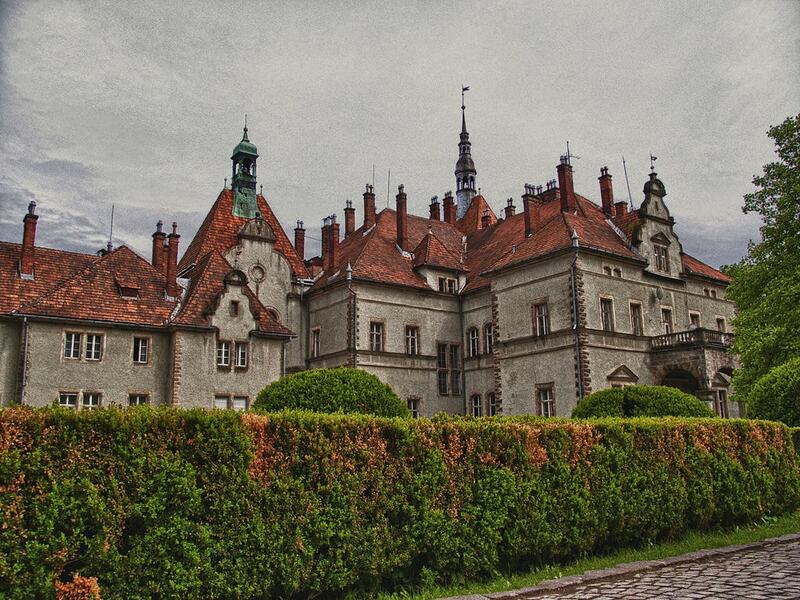 The Shenborn Palace is hidden in a small village in the Carpathians. It was built from 1890 to 1895 by the Count of Schönborn-Buchheim (Vice-Chancellor of the Holy Roman Empire) and served as a wooden summer residence for his family. Half a century later it was reconstructed into the magnificent palace in the Neo-romanticism style. Today it is used as a place for relaxation and recreation. Not only can you come for a one-day visit, but you can also stay here for a while and improve your health.